We launched Pride in London 2015 with FreedomTo Kiss in Piccadilly Circus. After the successes of 2014 we teamed up with Pride in London again to launch them for 2015. 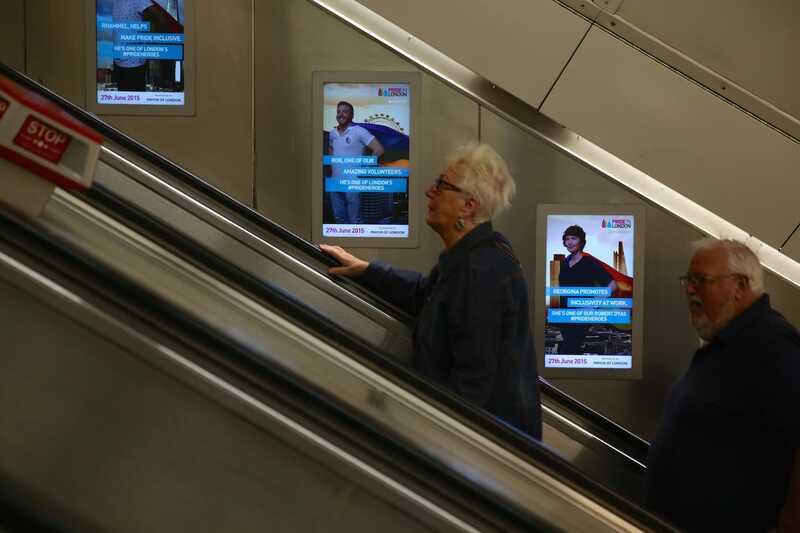 Working with Clear Channel we showed images from social media of people kissing and linked it to Pride’s kiss in next to Eros in Piccadilly Circus.